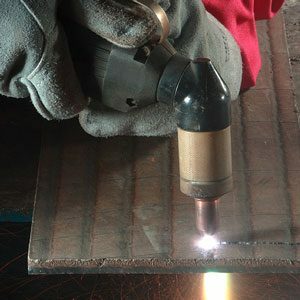 Welding is really an art and an excellent skill to have since not many people can do it. While not everybody thinks they have a need for it, welding allows you to create things you want and fix things you need. 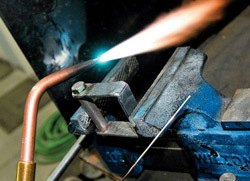 Knowing how to weld can also mean a bit of extra income on the side if you desire. 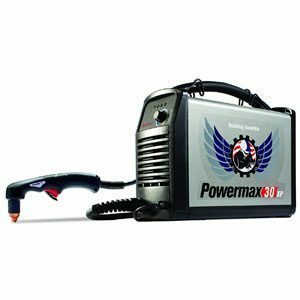 While there are many different types of welding, Oxy-Acetylene seems to have the most use around the house and garage but others will argue for MIG or TIG. 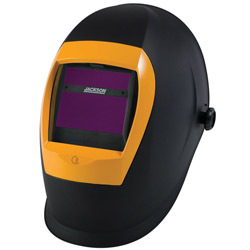 Whatever you decide on, a good quality welding helmet is needed. 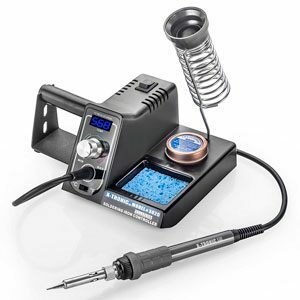 Not exactly must-have tools like others, welding tools are still an excellent investment.